Any idea can be turned into a working product. We have the knowledge and ability to take an invention from concept to finished product. Click here to visit the Alliance Small Business Development Center (SBDC). 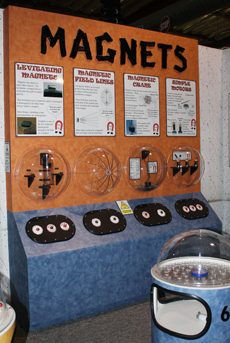 Fun interactive displays are our specialty. 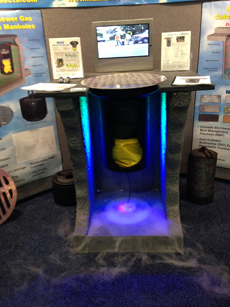 Most of our displays use motion, sound, light and water effects. Impressive displays will draw your customers. We make static and animated displays, as well as show graphics. 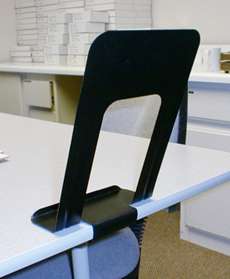 Our displays are lightweight and disassemble for easy transportation.